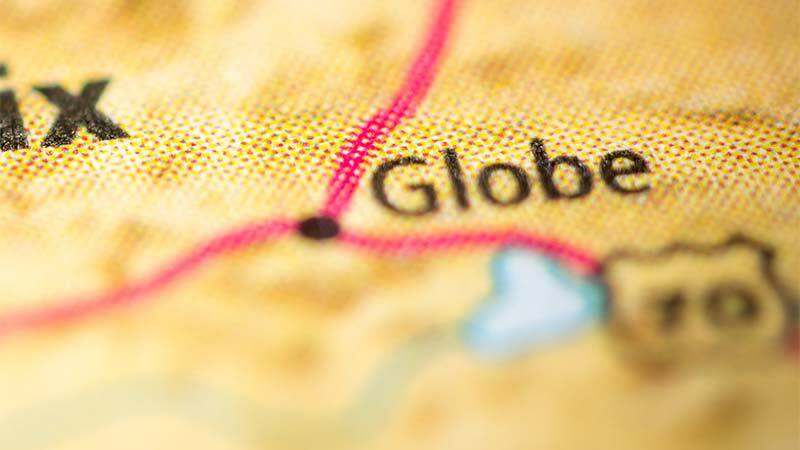 Globe, Arizona—Bethany Ann Greenwall, age 24 of Globe, was killed early Saturday morning when the vehicle in which she was riding rolled on Ice House Canyon Road. Ms. Greenwall was ejected from the vehicle, in which three other passengers were injured. Details of the tragic accident remain sketchy, as the investigation continues by the Gila County Sheriff’s Office. Matthew Gohn II, age 25 of Glove, was arrested in connection with the crash. He is charged with second degree murder, DUI and three counts of aggravated assault. We extend our condolences to the family and friends of Ms. Greenwall, and we wish those who were injured speedy and complete recoveries.